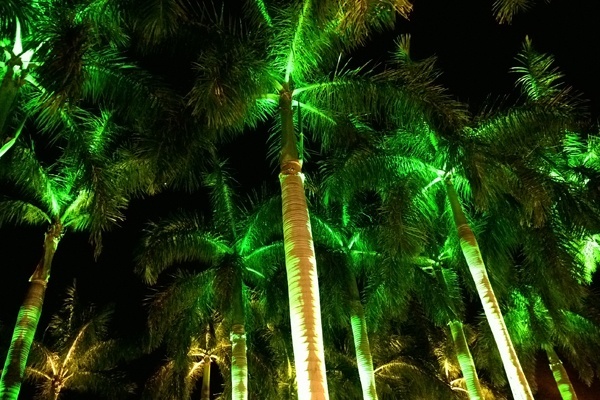 You can create a dramatic, romantic or eclectic presentation through using outdoor colored landscape lighting. Understanding the science behind the colors could increase the effectiveness of your company's branding methods. There's a green explosion of light shinning through the palms at the entrance of the Seven Stars Resort in the Turks and Caicos! 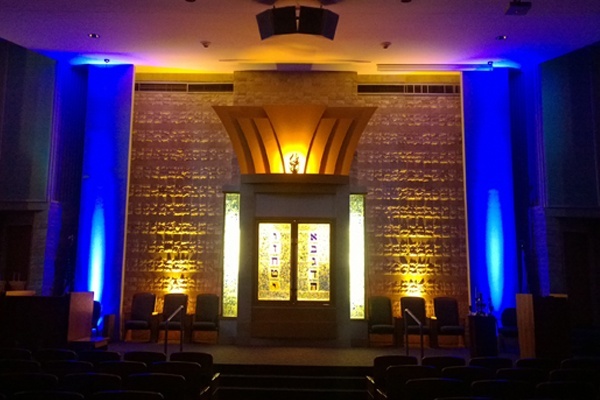 Lite It Up has been responsible for the interior as well as the exterior lighting of Temple Beth El in Hollywood Florida.